Stunning Bungalow At End Of Court In Prestigious Ascot Park. Premium Lot Siding & Backing To Protected Ravine! Beautiful Curb Appeal With Stone & Stucco, Front & Rear Porches. 10' Ceiling On Main, 9' In Fin Bsmt! Close Proximity To New Go Station. Huge Open Concept Kitchen With Servery Open To Great Rm With Cathedral Ceiling & Skylight. Main Flr Den. Mstr Bdrm Overlooks Ravine. Bsmt Has 2 Additional Bdrms, 4-Pc Bath, Lrg Workshop With Rough-In For Kitchen. Listing Provided By RE/MAX Hallmark Realty Ltd. 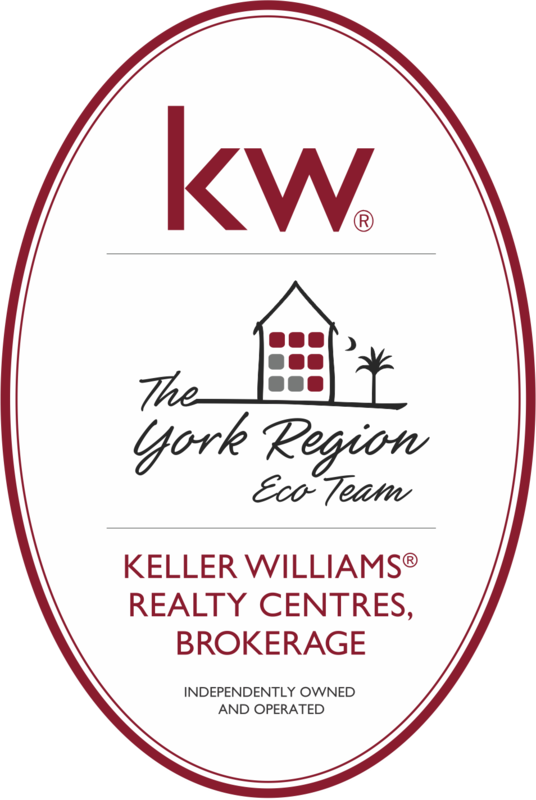 Listing Provided By RE/MAX Hallmark York Group Realty Ltd.